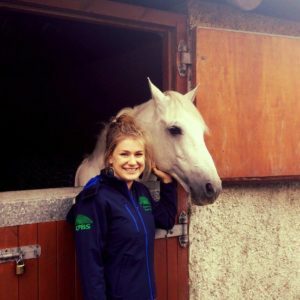 A Registered Prefix is a unique one-word Prefix or Suffix used in the naming of ponies at birth or registration with the Society by a breeder. A registered prefix can only be used for ponies bred by the registered owner of that Prefix. A registered prefix may not be used as any part of a name given to ponies bought and named by the owner of that registered prefix or to ponies owned or bred by anyone else. In order to register a prefix a Breeder/Owner must complete the form below and send it to the Society office with a fee of €50. 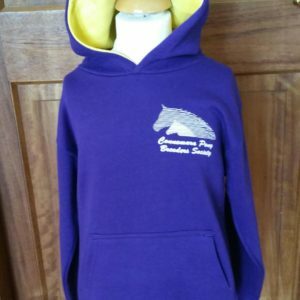 Only members of the Connemara Pony Breeders Society can register a prefix. This prefix is then registered for use with the CPBS and all our overseas Societies. 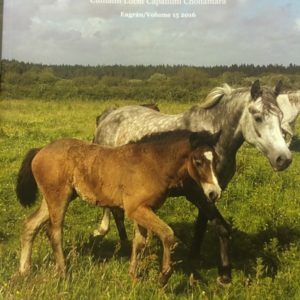 Once a Breeder registers their prefix with the CPBS or a daughter society it is registered for life and no other Breeder/Owner may subsequently use that prefix in the registration of Connemara ponies. The owner of a registered prefix must use that prefix when naming ponies bred by them at registration. 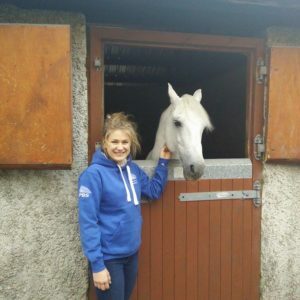 If the owner of a registered prefix is granting permission for a prefix to be used in the naming of progeny of their registered pony that has been sold on and bred to a new owner, the CPBS will require written authorisation from the prefix owner stating they have granted permission for their prefix to be used in each individual case. I wish to register a prefix as listed below in order of preference. Complete details for any additional prefix co-owners in the spaces below. You may also download a copy of the DNA Comparison/Parentage Search form by clicking the button below. The form should be completed and returned to the address provided.